Bangkok, Thailand’s capital, is a great city known for decorative shrines and a pulsating street life. 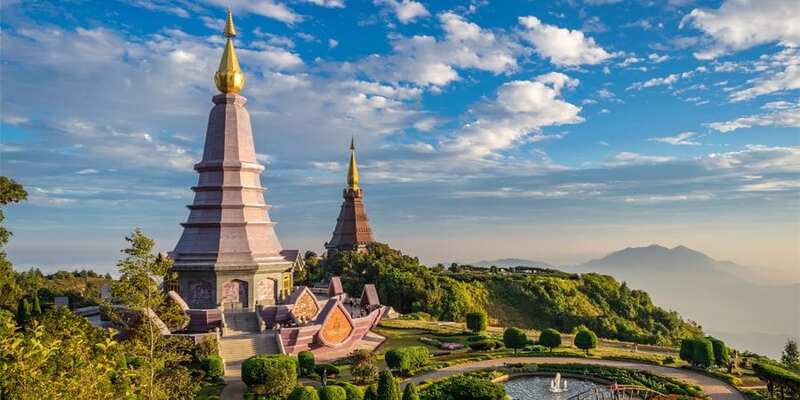 The city is home to over 8 million people and occupies approximately 1,568.7 square kilometres and is the political, economic, cultural, culinary, and spiritual capital of Thailand. Bangkok presents both traditional appeal and modern ease, at times provided in a seemingly disordered manner, but always with a gracious smile. 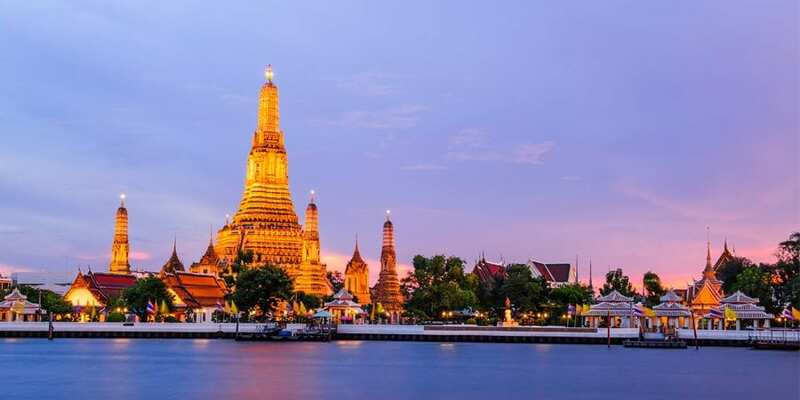 Bangkok is a tourist favourite and hot-spot, one not to be missed. So, you want to go to this fantastic city? 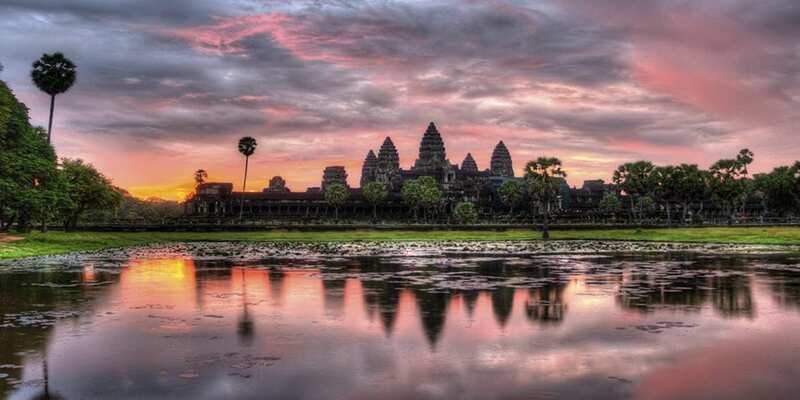 Here are 10 fun facts to help get you underway on your visit to Bangkok.